Includes Storage Pocket, Easy to install throw over seat cover style. Easy to Install by Push in Quick Lock to headrests and velcro Strips to secure to floor. 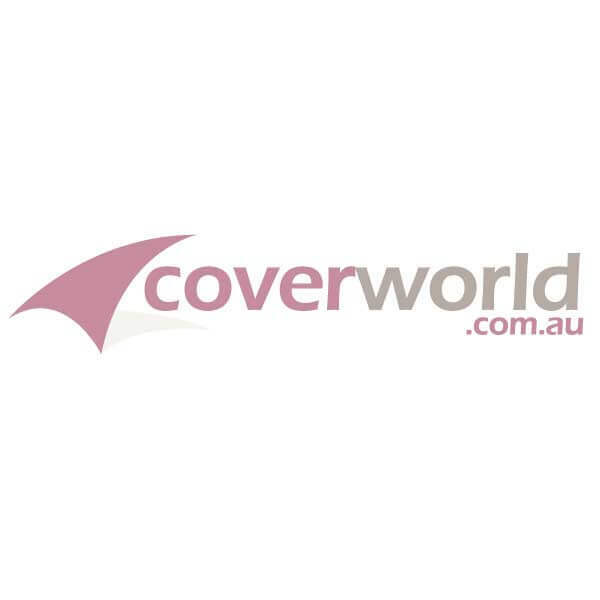 Coverworld offer a range of Pet Seat covers but also some vehicle owners like to use a universal fit seat cover for the back seat, these are an inexpensive method of protecting the entire rear bench seat but for most modern vehicles you wont be able to access the moveable parts of the seat, The pet Seat cover range is a convenient option because its easy to fit and remove so that you can use the seats for people and for your pets at any time with very easy fitting.